Get the style, functionality and quality you deserve out of your bathroom with our expert bath remodeling services - including replacement bathtubs, replacement showers, tub/shower conversions and walk-in tubs. Request information now before this limited time offer expires! We stand behind the quality of all of our bath products and services with a limited lifetime warranty. Enjoy a high-quality new bathroom right now by taking advantage of our affordable financing! Bath Planet of Chicagoland is committed to delivering hassle-free, beautiful bath renovations in Chicago and the surrounding areas. Our acrylic bath systems have advanced technology that resists mold/mildew and is easy to clean. Our products are backed by the prestigious Good Housekeeping Seal for lasting quality and value. Our innovative methods allow us to complete many of our bath remodels in just a single day! 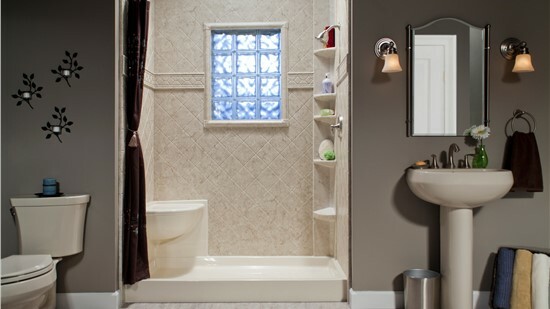 From tubs and showers to stylish accessories, we’re the one-stop shop for Chicago bathroom remodel services. Our replacement tubs are crafted from multilayer acrylic that is guaranteed never to crack, chip, or discolor. 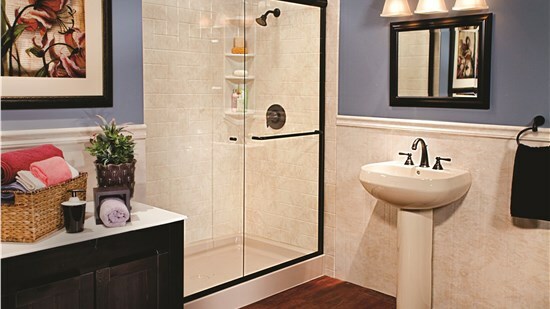 Design the showers of your dreams by choosing from our selection of bases, surrounds, doors, and more! In no time, our installers can convert your old tub or shower into a high-end, customized bath feature. Walk-in tubs are ideal for seniors or those with limited mobility looking to regain their bathing independence. We've built a reputation for unparalleled service with thousands of happy customers throughout the area. Since 2001, Bath Planet of Chicagoland has been delivering affordable, high-quality Chicago bathroom remodel solutions to homeowners throughout the region. From innovative replacement tubs, showers, and surrounds to accessible baths, we offer a vast selection of products to meet your unique needs—at a price that doesn’t break the bank!